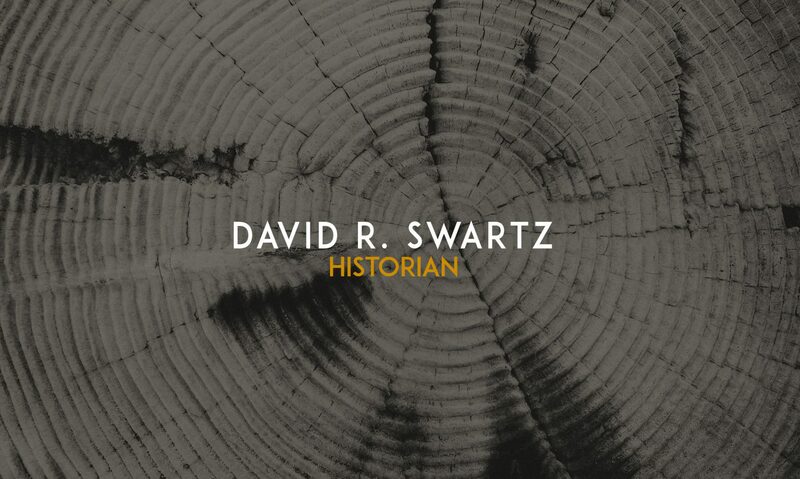 David R. Swartz is an associate professor of history at Asbury University. Areas of teaching and research interest include American religious history, twentieth-century American culture, global religion, Anabaptism and Mennonitism, and issues of war and peace. David blogs at Patheos. His first book, Moral Minority: The Evangelical Left in an Age of Conservatism (University of Pennsylvania Press 2012), earned positive reviews from the New York Times, Journal of American History, Christian Century, Huffington Post, and Books & Culture. His second project, under contract with Oxford University Press, deals with transnational religion.